the Immaculate Heart of Mary (the Saturday after that). 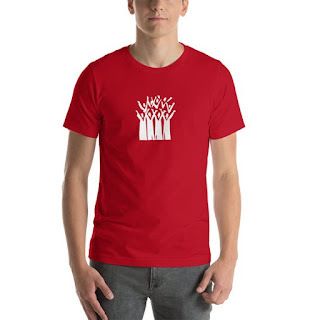 So hymns like Sweet Heart of Jesus Font of Love and Mercy have been very popular, along with some of the lesser known Sacred Heart hymns, such as O Sacred Heart of Jesus and All Ye who Seek a Comfort Sure. A new edition of Selected Hymns from the Catholic Hymn Book - Nigeria has been released. 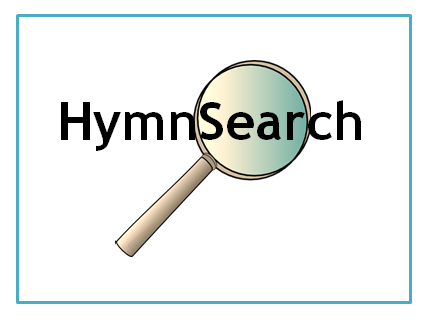 It has click-able links between the hymn titles and copyright information in section two and the hymn text in section three - making it a lot easier to use. This edition also fixes a formatting issue in section two of the original, which saw some of the copyright info left off the page. The new version is available on Kindle now - click here. (Or here in the UK / Ireland). If you would like to get this book on a format other than Kindle, please leave a message in the Comments section near the bottom of this page. 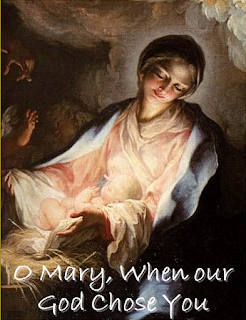 Information about this Irish-language hymn about Mary is available here. Information about this hymn by Australian priest Frank Andersen is available here. This request, from a person who heard the hymn in Ghana, is for sheet music in the key of C, for the tune COME WE THAT LOVE THE LORD by Robert Lorwy which this hymn is usually set to. Looking through the various published versions in Hymnary, it appears that it is most often set in the key of F, or occasionally G or A-flat. 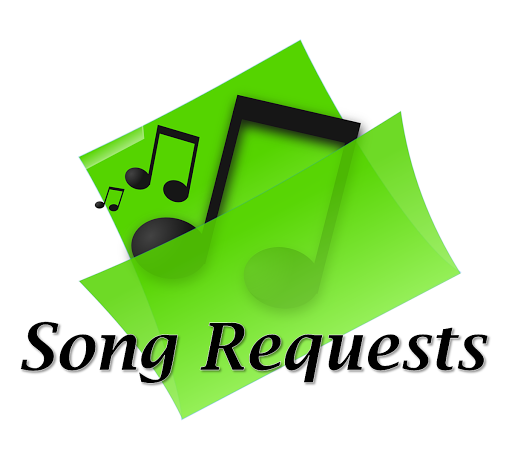 If you know of any versions where it is set in C, or would be willing to transpose the original version for the requestor, please leave a message in the Comments box at the bottom of the page. Information about this hymn by Australian priest Frank Andersen - which was requested in May last year, too is now available here. Information about this song of thanksgiving is available here. The person who requested this hymn learned it in Episcopal church in Denver Colorado during the 1970s. Because they provided some of the first verse, I'm pretty sure that they are looking for the English hymn Go Tell Everyone. Information about this hymn by American composer Ken Canedo is now available here. Information about this song by Miriam Therese Winter is available here. Very little information has been found about this hymn, which seems to have been part of an English primary school religious education programme during the mid 20th century. There is now a page about it here - hopefully I'll be able to find out more information about it. Some information about this song by Sonny Salsbury is available here. If you know any more about it, eg where it was published, the full lyrics, where to get sheet music etc, then please leave a message in the Comments box near the bottom of the page. Information about this Marian hymn is now available here. Information about this hymn by Jan Michael Joncas is now available here. 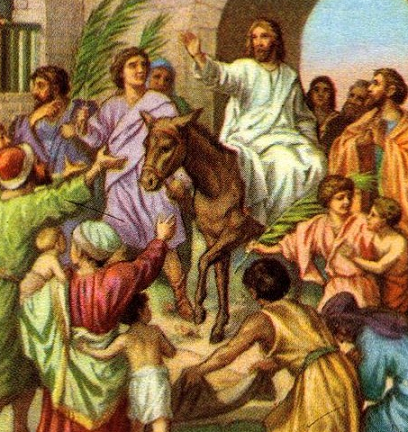 Information about this hymn, which is very popular every May, is available here. 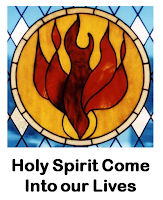 Information about this Pentecost hymn is available here. This children's' song was published in 2007 - an information page about it is now available here. Information about this hymn by Medical Mission sister Miriam Therese Winter is now available here. This request is most likely for the folk-style hymn was written by Sebastian Temple, Take my hands and Make them as Your Own. An information page about it is now available. In information page about Shaun Davey's setting of St Patrick's Breastplate is now available here. This requested just included the phrase "the sun is shining brightly" - it is probably for the hymn The Lovely Month of May. 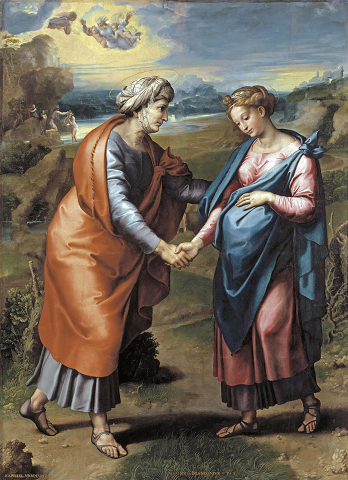 This folk-style hymn about the Visitation was written by Miriam Therese Winter and first published in 1968. This request from a read in Papua New Guinea is most likely for Frank Andersen's song The Wonders He has done in Every Age - for which an information page is now available. This song by American priest and song-writer Willard F. Jabusch was included in the 20th Century Folk Hymnal, Volume 3. An information page about it is available here. An information page about this Southern Baptist gospel song is available here. 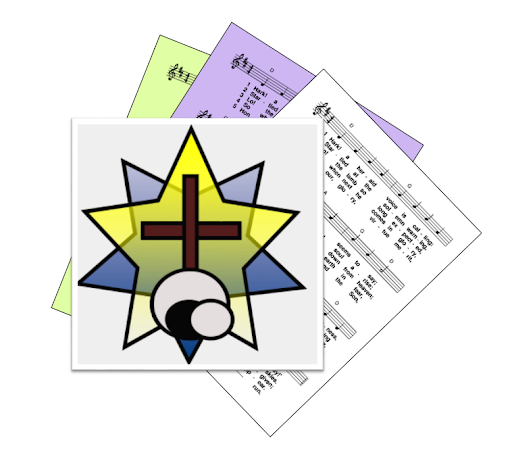 One person has been in touch because they want to buy the music books for Scripture in Song volume 1 and volume 2. Unfortunately these books are long since out of print, so they aren't available from regular shops/sources. The best way to get them is probably to use a second-hand goods website: I'm pretty sure that I got my copies from TradeMe in New Zealand. Amazon or its UK/Ireland version may help too. The secret with buying rare-but-not-very-valuable books from 2nd-hand websites is to either visit regularly, or to set up alerts which notify you if particular books or types of book are listed. Another option is to check 2nd-hand bookstores and charity shops (less organised, non-chain-store ones are usually best) or book sales run by Christian organisations: for example this blogger has had a lot of ""finds"" from the Lifeline booksales in Brisbane, Australia.